The dynamics in film and multichannel music soundtracks push us to surpass ourselves. All the models of the Chorus 800 V line have exceptional power handling and output, giving them seismic dynamic range, maintained down into deep bass thanks to the new optimization of the ports and the cabinets. The new subwoofer SW 800 V follows this logic. It inherits much from the famous SW 700 S from the last generation, renowned for the quality of its impact and its dynamic range. The increased rigidity of the cabinet, the double port, the powerful BASH® amplifier, which exceeds 350 Watts, new, accessible settings make for many important improvements and a bass even deeper and more powerful despite a limited cabinet displacement. The Chorus CC 800 V center channel speaker benefits from optimal settings in order to marry to the other loudspeakers in the Chorus 800 V series. Despite its simple configuration, we managed to achieve directionality curves to combat the typical limitations of a center channel speaker (an instable 3D image, “boxy” dialogue sound, inconsistent transition between the three front speakers). 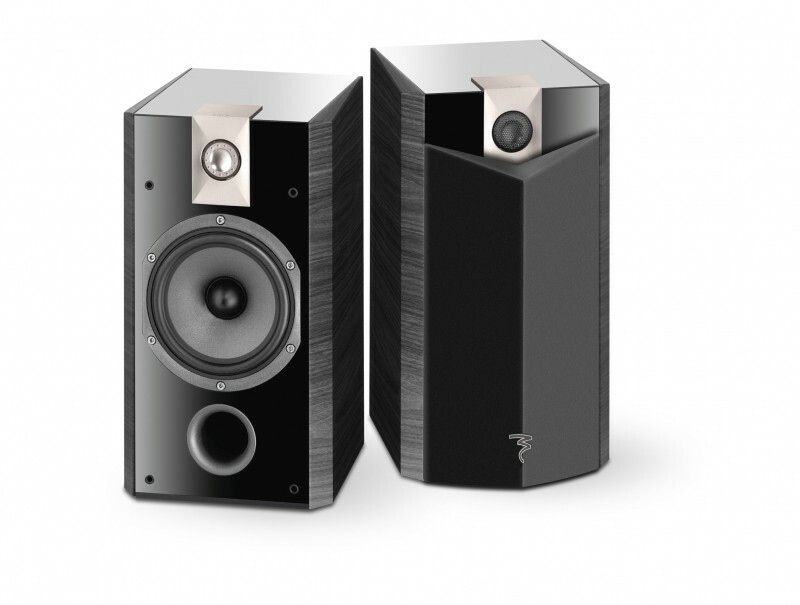 The naturalness and precision of the dialogue constitute a major strength for this perfectly designed loudspeaker. 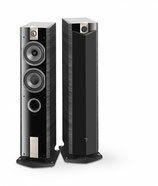 A totally new design, the surround speaker SR 800 V adopts a new elaborate bipolar design, quite rare at this price point. Compact, discrete, with an acrylic finish, this model suggests a high-end touch and an ease for integration and installation thanks to its Polyfix™ wall-mount system. Three-way, 3 woofers, 5 drivers in all... the floorstanding speaker Chorus 836 V has no fear of (very) large spaces. High-end in sound and shape, the power of the bass will surprise you. 836 V is nothing short of a grande dame, generous, powerful but refined and subtle as well. 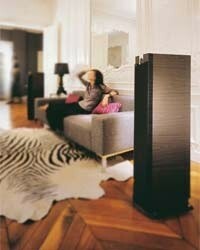 Type: 3-way bass-reflex floor standing speaker, Powerflow. 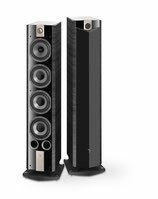 The star floorstanding loudspeakers of the series combines power from its two woofers, double ports and separate midrange. 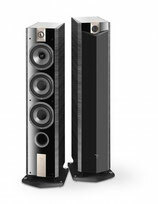 A very classy speaker, untiring even whilst copiously performing in rooms up to 40m2. 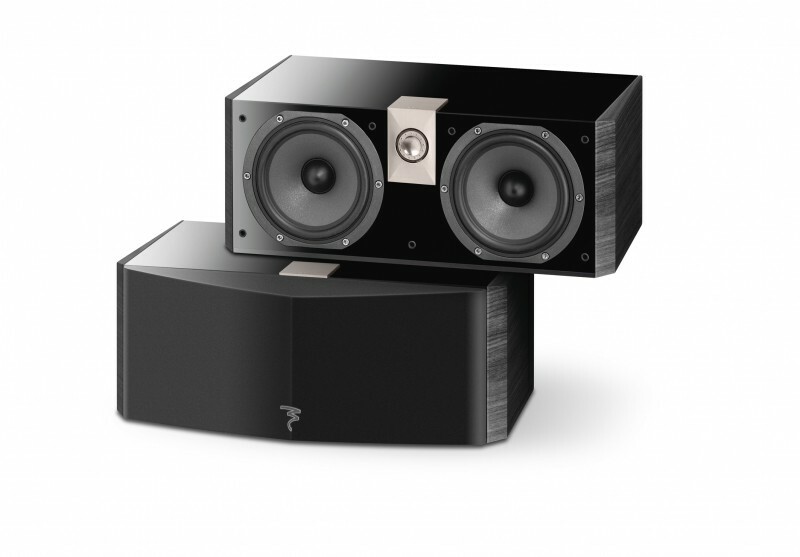 Type: 3-way bass-reflex floor standing speaker, Powerflow. The floorstanding speaker Chorus 816 V makes the most of the 2 and a half-way configuration: elevated performance in lower octaves thanks to the combination of woofers working in unison. Up to 30m2. Type: 2 1/2 way bass-reflex floor standing speaker, Powerflow. This good-looking, two-way speaker, the only equipped with a 7"(18cm) woofer, has the true spirit of the legendary DB 19: powerful bass, a big speaker for a guaranteed rock'n'roll sound. 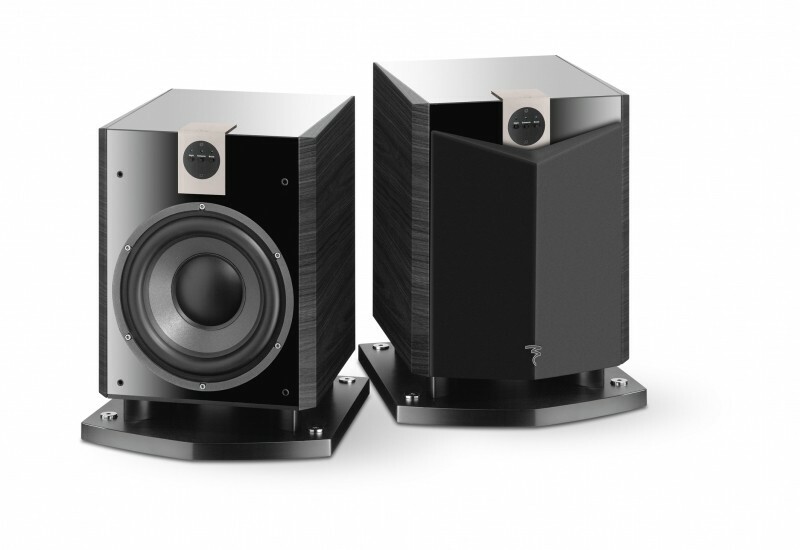 Type: 2-way bass-reflex bookshelf speaker. Neutral and balanced, the Chorus 806 V seduces by the richness of its upper midrange and the speed of its bass. 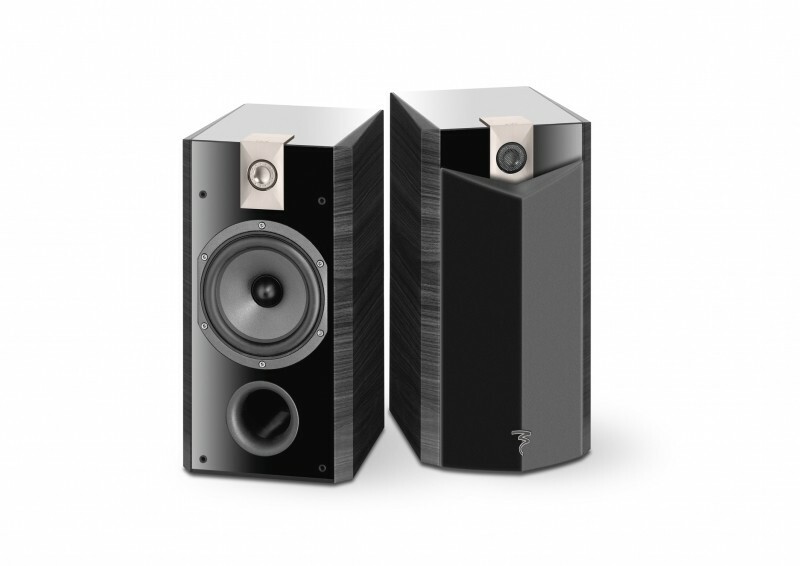 An entirely refined speaker, ideal to play in rooms under 20m2 without any limits. 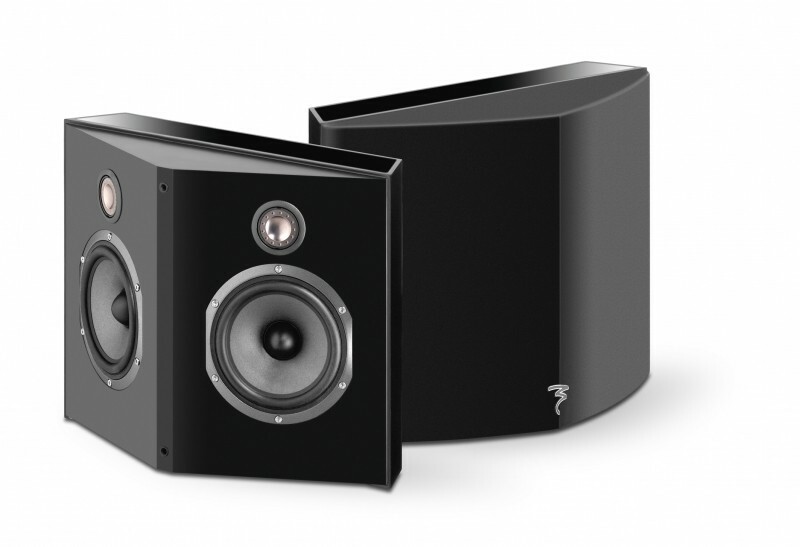 And easily larger spaces if it is combined with SW 800 V. Type: 2-way bass-reflex bookshelf speaker. 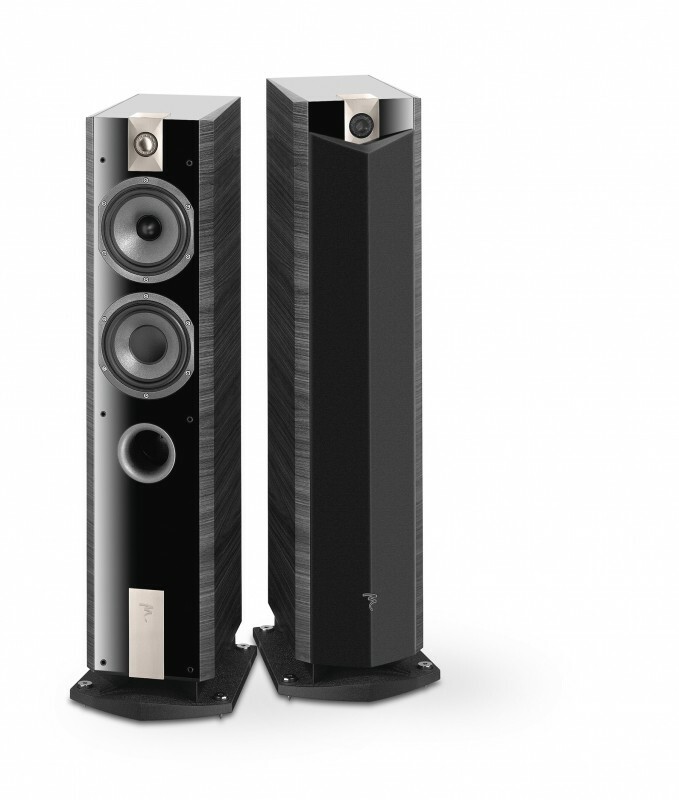 The central speakers CC 800 V enjoys the developments from the Profile 900 and the Electra 1000 Be lines: a perfectly mastered directionality, linearity, neutrality, gentleness and dynamics, its timbre is calibrated to match that of all of its Chorus 800 V loudspeakers. Type: 2-way bass-reflex shielded center speaker. Its capacity to fill surround space with precision is spectacular. Its behavior is optimized thanks to the integrated "Wall Boost Control" and with an exacting directivity. Compact, discrete, but Chorus in its spirit with an acrylic finish. Type: 2-way sealed bipolar effect speaker, Polyfix wall bracket. The power of the subwoofer SW 800 V climbs to 350W RMS and the frequency response extends to 32Hz. Over-equipped and capable of generating bass with a substantial power output of 115dB, it stands arms and shoulders above others in its category. Type: Active bass-reflex subwoofer.